After the tic-tac-toe experience, Luis Enrique’s men have taken on another challenge. 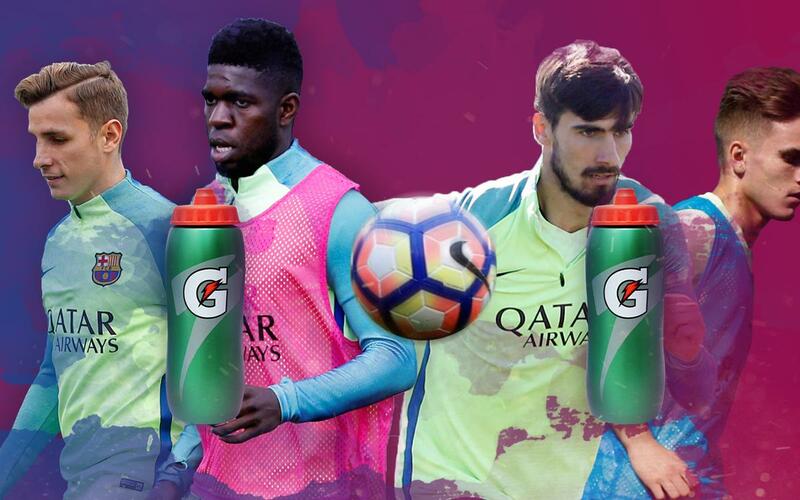 The squad were faced with the task of putting the ball between two bottles of Gatorade, with the efforts from furthest away gaining most points. Paco Alcácer, Denis Suárez, Jordi Masip, André Gomes, Cillessen, Umtiti and Lucas Digne all tested themselves from different points on the training field. Check out our video and see who emerged victorious!